Agtegra Farm Supply stocks the products that keep your operation fenced, fed and well-equipped. We know the work it takes to keep your farm and ranch running smoothly, and we’ve got the product lines that will help do the job well. 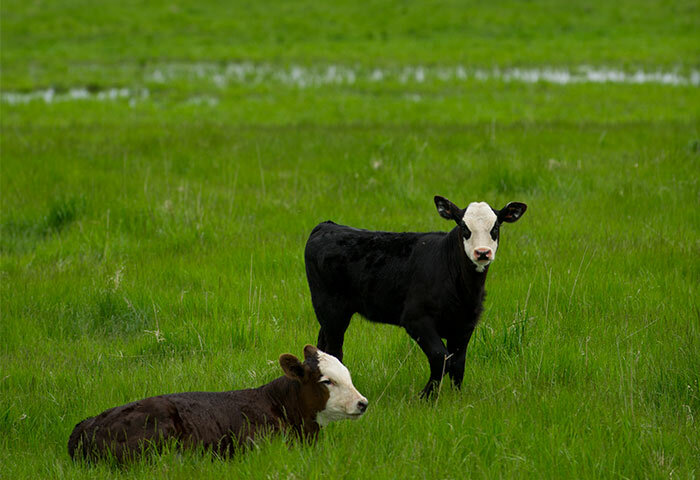 We have the livestock supplies to keep your farming and ranching operation running smoothly. We rent equipment. Stop by and check out our supply. 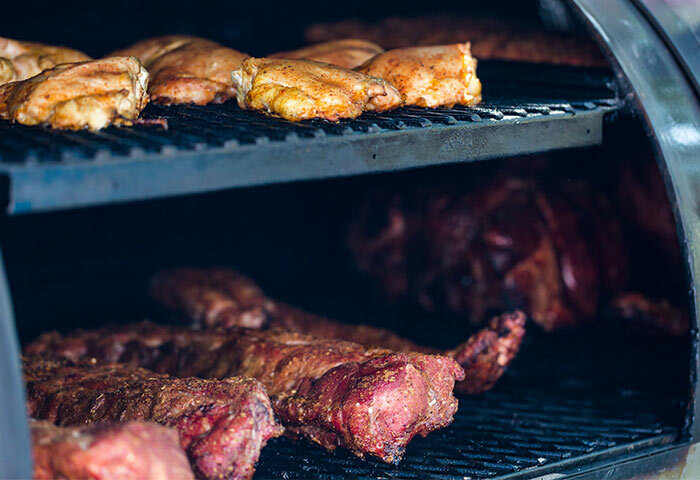 There's grilled food, and then there's food grilled on a Traeger. Spring is a season of new life and baby calves! Your Agtegra Farm Store has calving supplies including ear tags in a variety of colors and milk replacers. Do you need milk bottles or marking pens? We have them, too. Stop by and let us help you find what you need. Shaver Extractor - Take out trees and remove old fencing with ease! There’s grilled food, and then there’s food grilled on a Traeger. Food coming off a Traeger grill simply tastes better. In fact, you know how most of our grills are sold? Someone has tasted the difference at a friend’s house. That’s word-of-mouth, Traeger-style! Traeger grills use natural wood pellets, and are simple to operate. There’s finally an extraordinary alternative to charcoal or propane cookery. Stop Grilling. Start Traeger’ing.